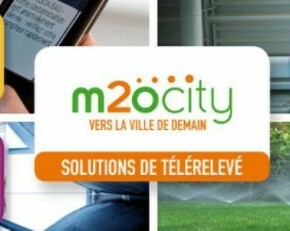 m2ocity offers a global smart metering solution using water and energy sensors and meters leveraging Veolia's water and Orange's telecom complementary expertise. m2ocity operates a network of interoperable remote reading consisting of telecommunications infrastructure " Machine to Machine " to connect water meters. 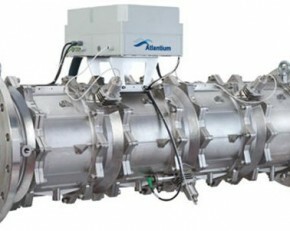 Atlantium has developed unequalled innovation for water treatment combining ultraviolet (UV) light disinfection with advanced hydraulic and fiber-optic principles. The company's Hydro-Optic Disinfection™ solutions deliver unprecedented microbial inactivation, taking cost-effective and environmentally-friendly water disinfection to levels never before attained. 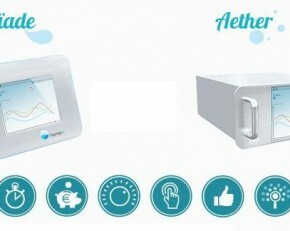 Hemera is an innovative water/air company that develops, manufactures and markets continuous water and air analyzers. This to answer to a continued strong demand for control and following-up of polluants. Thanks to quality products that are as reliable as easy-to-use, we act for.